JUST RELEASED IN TIME FOR JUNE DAIRY MONTH. Includes CD. 32 pp. Hardcover. Fully illustrated. Evangeline the Dancing Holstein's FB page: We'd love it if you'd "like" us! Price = $15.99. Shipping is $3.00. Click here to order. Discounts are available on orders of 6 or more books. 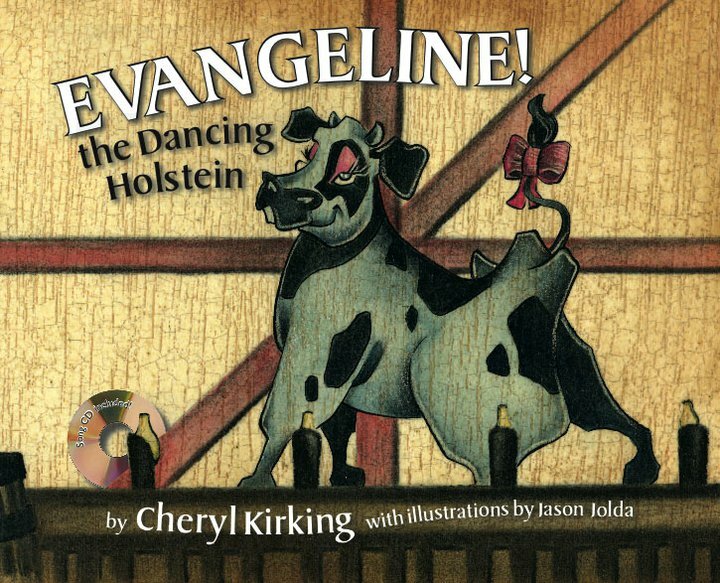 Evangeline, the dancing Holstein has all the moves. This delightful children's picture book, with accompanying CD, will get the kids dancing and their parents smiling! -Jerry Apps, author of "Horse Drawn Days"
Cheryl's popular song, What Can I Give Jesus? is now presented in this quality gift book, beautifully illustrated by the artist, Ann Thomas. 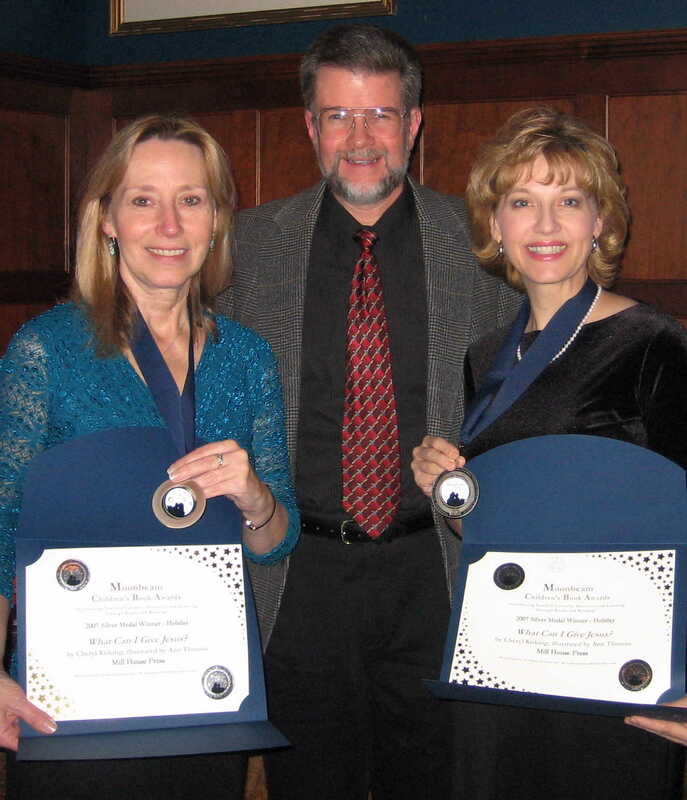 It is available at Cheryl's performances, at select gift shops(see list below), and may be ordered through this web site or by calling: 920-648-8959. 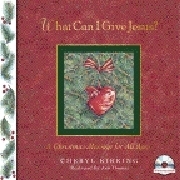 Award for the book with CD, What Can I Give Jesus? : A Christmas Message For All Ages.